"This takes place on the other side of the Mediterranean Sea, but it could equally happen here. We are in Tangier, a place of departures, a border town between the North and the South of the world. The border serves those who pass through it looking to cross the Strait and reach Europe, as well as those returning home to find their loved ones »"
"Coif Mode is a homage to Mladen Stilinović's artist's book Hairdressers (Frizeri) from 1975. 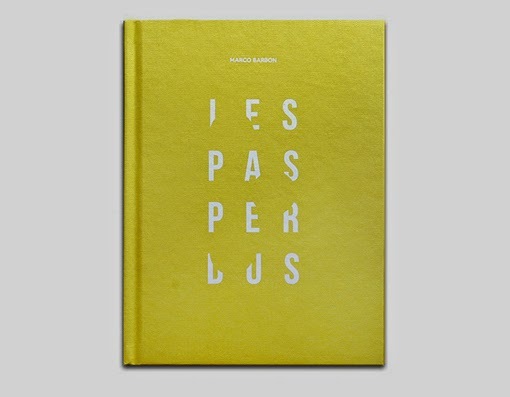 The book in accordion format contains a sequence of images of hairdressing salons in Brussels neighbourhoods that are inhabited by Muslim immigrants. These hairdressing salons are covered with photographs from commercials from the 1980s and the 1990s. 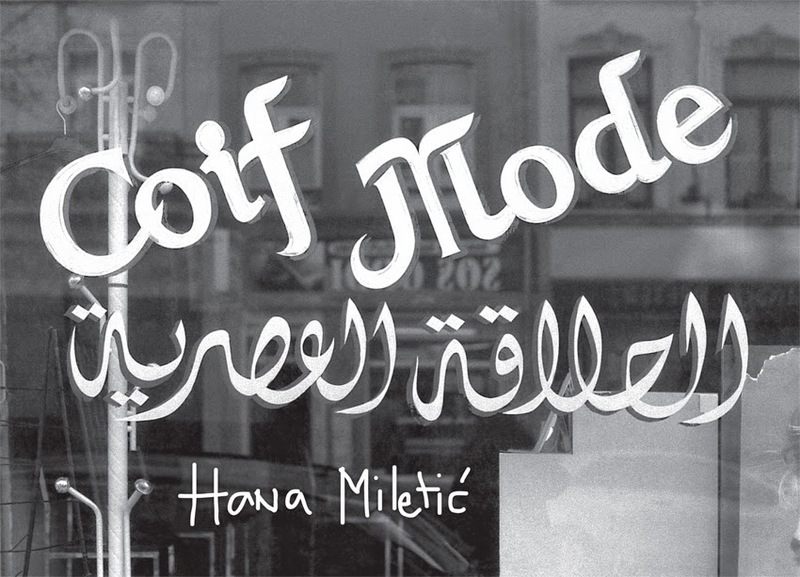 Coif Mode is a series which questions the relationship with the photographic portrait and with the image of the other." 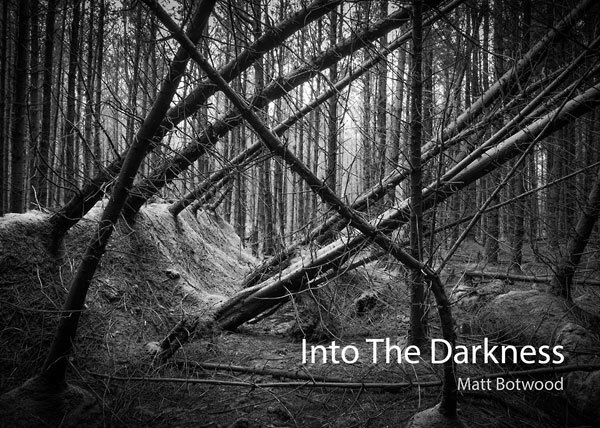 "A journey into the seemingly monotonous, lifeless world of a forestry plantation in the Brecon Beacons. Challenging my fears and discovering the secrets hidden within the forest." 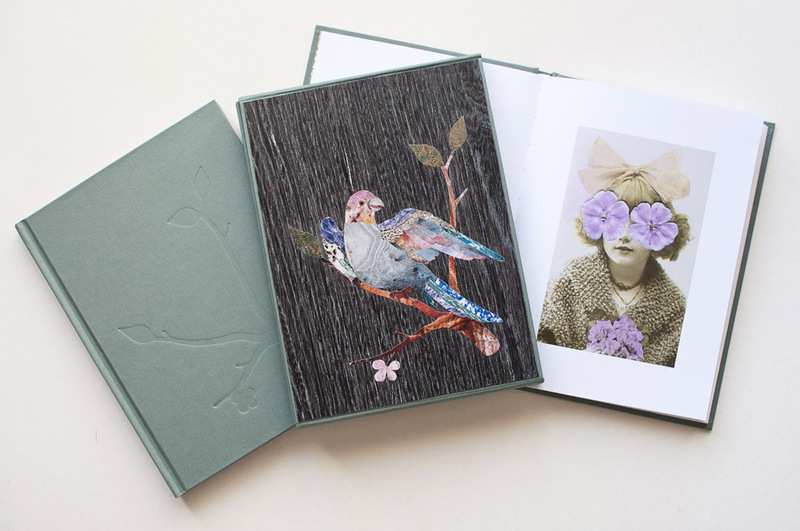 "'Six Pictures' is a miniature book containing six pictures taken over two days in March 2012. The images are scans from contact sheets and are otherwise unpublished." "Leith is the port and waterfront of the city of Edinburgh, and like many similar areas in other cities it has undergone major redevelopment in recent years. The landscape has a strong industrial and historical feel, but dramatic regeneration has seen office blocks, shopping complexes and luxury flats radically change the skyline. For me, this contrast makes it a fascinating place to wander and observe – a landscape of constant change, with diverse architectural styles and building types alongside open areas of land in transition. This series of photographs, taken between 2010 and 2013, aims to explore the effects of these rapid changes on the landscape of Leith." "In my book I turn to archival photos connected with the Russian Revolution of 1917 and the first wave of emigration after it. Combining old photos and flower petals I destroy the original images of people in the photographs and make them anonymous. 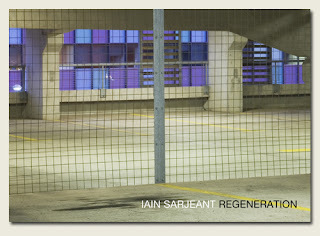 I explore a way of creating content around the photos through their physical presence as objects, connecting them with natural elements, thus highlighting their temporality. The concept of this work is fragility and disappearance." S.A. Robinson - Sit, Stay, Good Dog! "‘Sit, Stay, Good Dog! 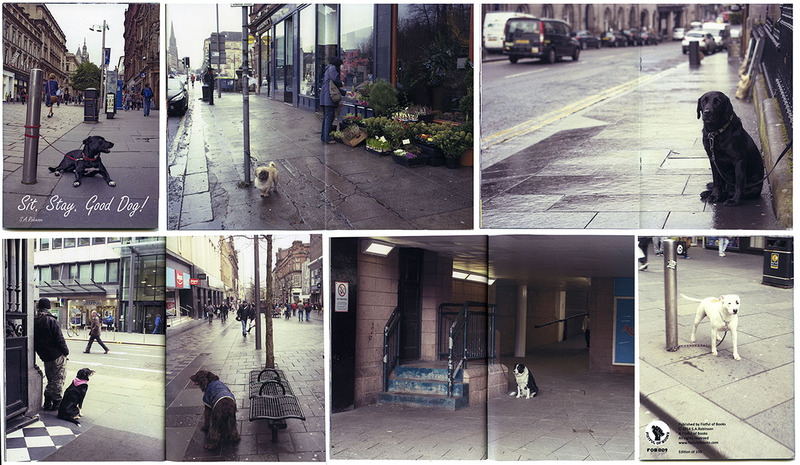 features photographs of dogs waiting for the return of their human. Some wait outside in the rain, one waits in a car and one waits on a stool in a bookies." 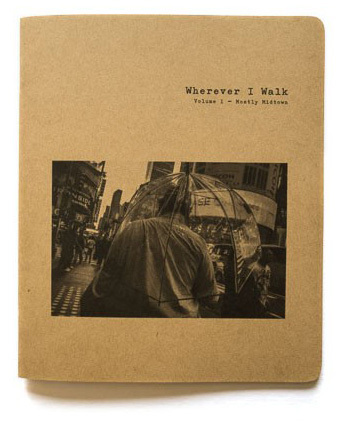 "Wherever I Walk is a sporadically published, ongoing series of sidewalk photography zines. 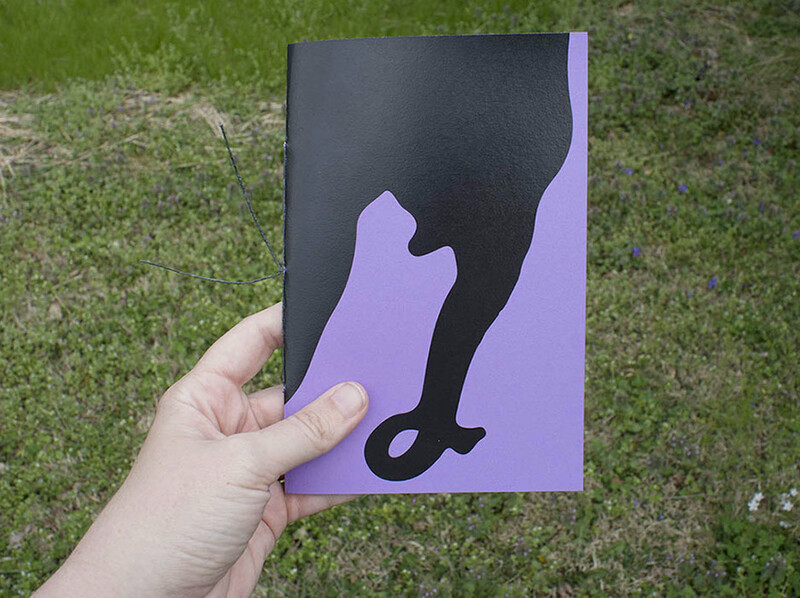 Each volume is based around a theme, geographic location, subject, or some other common thread. Volume 1 is from Midtown NYC." 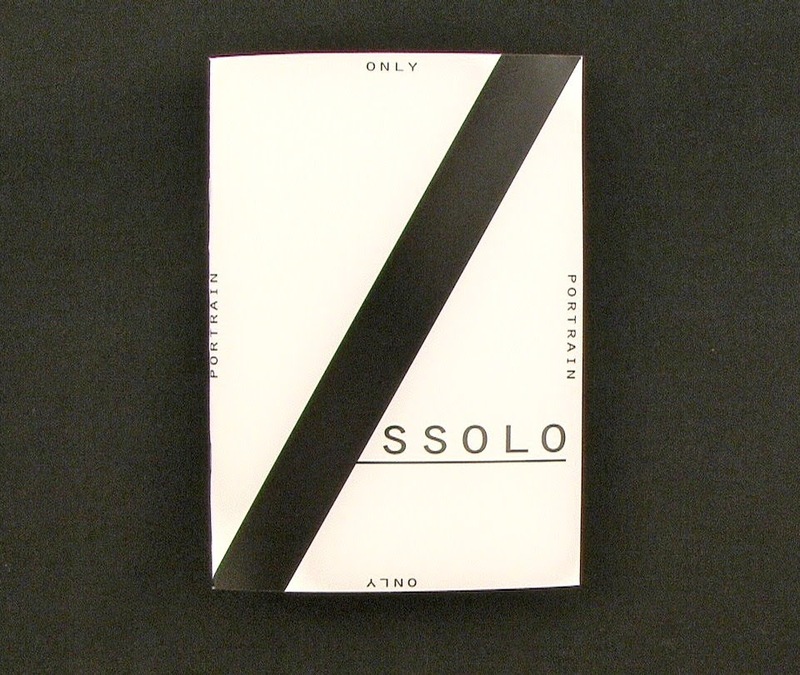 "This is a book that deals with the vanishing of memory and defines the identity of absence. 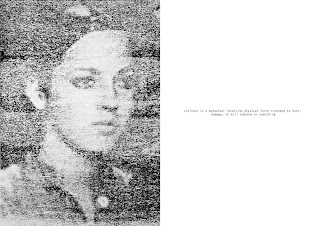 Symbolically, while images retain their graphic memory, they gradually dissolve and distance themselves from their original presence, while generating a transparency that can be added to other faces. " 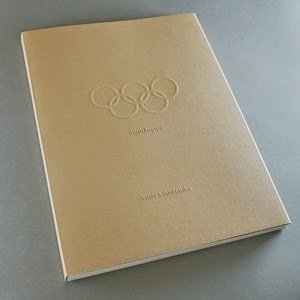 “high hopes” is the result of a three-year critical study of Sotschi, the city that is to host the past Winter Olympics, and of the process of transformation and change that has taken place there over the past years. 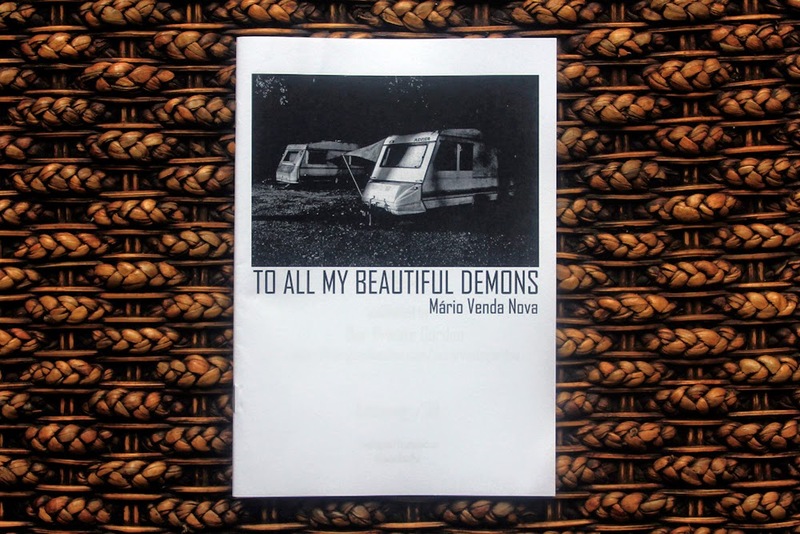 "To all my beautiful demons, is the personal reflection on the failure of intra family relationships, an intimate and introspective vision of events that occurred in the beginning of 2011." "Does the past ripple to the present? Mary (2014) tells the tale of the elephant hung in Erwin, Tennessee, in 1916. 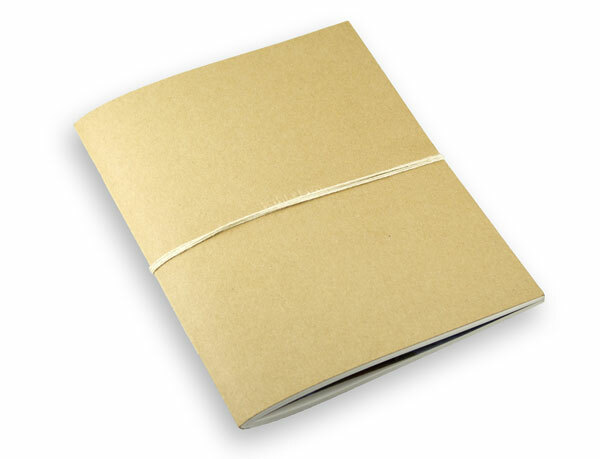 The book contains photographs, screenshots, and historic documents." "Hungry Still is a special photo-cookbook that combines photography and food so deeply that it creates a completely new multi-sensory experience. The most talented photographers that contributed to the Slideluck London platform, since its inception in 2007, have been invited to revisit their photo-stories, reflect and provide us a recipe that is intertwined with their photographic stories. HUNGRY STILL includes the artists’ photo-stories and related recipes, connected through the photographers’ most personal, intimate, and sometimes fun, anecdotes." 172 x 207 mm / 6,7 x 8,1"
"'Swell' is a story of a break-up and of unaccepted loneliness. About memories that we can't forget. At first it was supposed to be a documentary project about the Baltic Sea. A plan was drawn up and the places to be visited were marked on the map. During the trips to the Baltic I was accompanied by my girlfriend, until the moment of our parting. The parting changed me and I was no longer able to continue the project according to previously designed plan. I started going back to the places where we were together. Here the project ends, and a personal story begins." "Even though the photographs included in the book come from different periods, they are linked by a common, nostalgic mood. Regardless of the passage of time, we remember summer holidays in a similar way. Time influences the shape of our memories, and it doesn’t spare photographic materials, exposing their fleeting nature mercilessly."